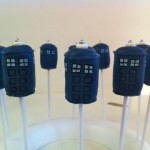 Although I have posted a number of amazing cake pops on here in the past (such as the Doctor Who cake pops), I still have yet to encounter a situation where I actually get to try one. 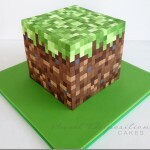 Well, for the Minecraft fans out there that are also fans of cake pops, you may not get to try these but you can at least look at them and become hungry! 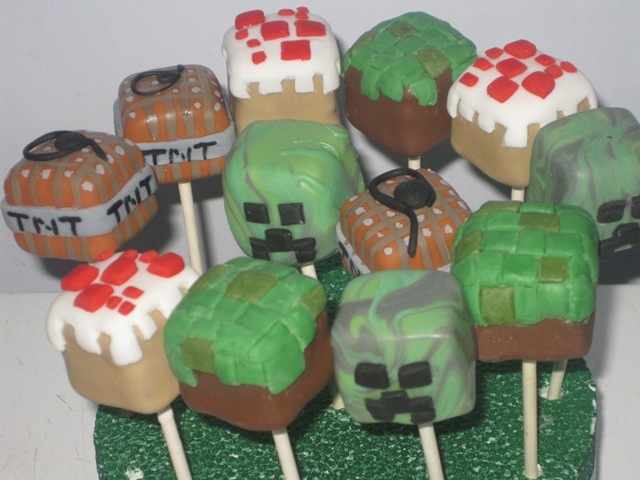 These very impressive Minecraft cake pops were created by Cake Pop Creations (seems fitting doesn’t it?) 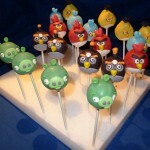 and I would say they did a fantastic job! 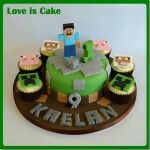 Combine these with the amazing Minecraft cake that I posted some time ago, and then you can really have a Minecraft party! 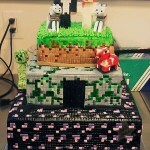 Pass this along to any Minecraft fans you know! Like us on Facebook too!